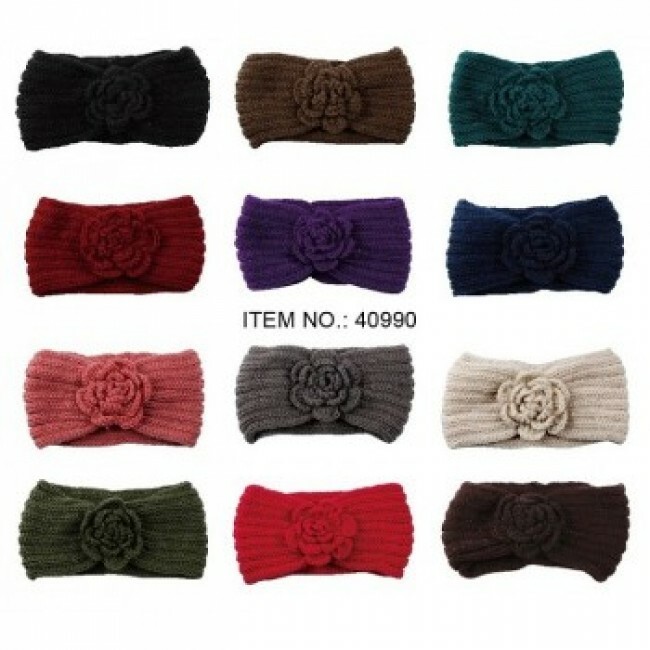 Knitted Headbelts for Ladies in 12 vivid colors to match your different winter outfits. A different take at winter accessories for the fashion ladies. 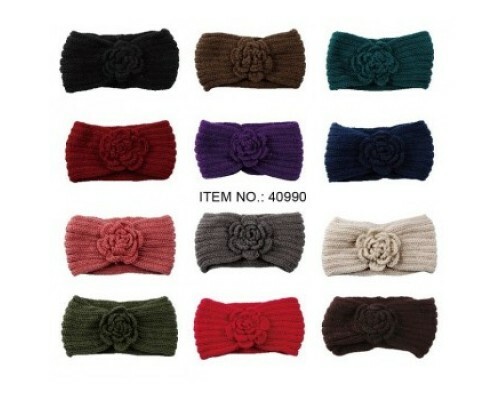 Super soft and stretchy to keep ears warm without squashing your 'do!